Alongside a brand new patch expected within the coming days, Battlefield 4 developers DICE have some surprises in store for the Battlefield community this month. Next month, simply logging in each day will award all players with a new Bronze Battlepack while those logging in during Saturdays and Sundays will receive a Silver Battlepack. 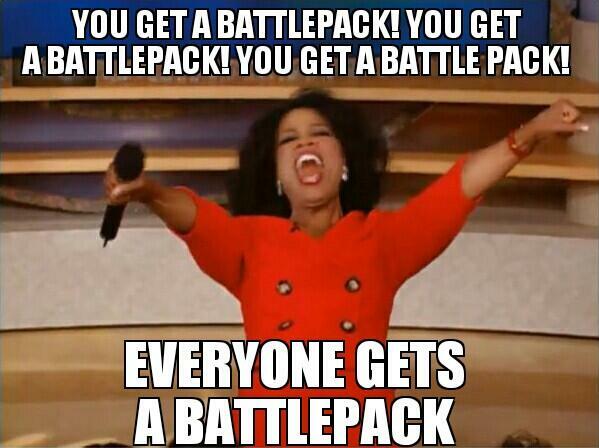 Gold Battlepacks can be achieved by participating in global DICE Community Missions where players will work together to complete Community-wide challenges. In addition, DICE will also host a Double XP event for everyone while throwing in a few weapon shortcuts that unlock grenades and handguns from the base game. Premium members can look forward to exclusive weapon shortcuts for the Designated Marksman Rifle and Shotgun class. Details on timing for Double XP and Community events are incoming. 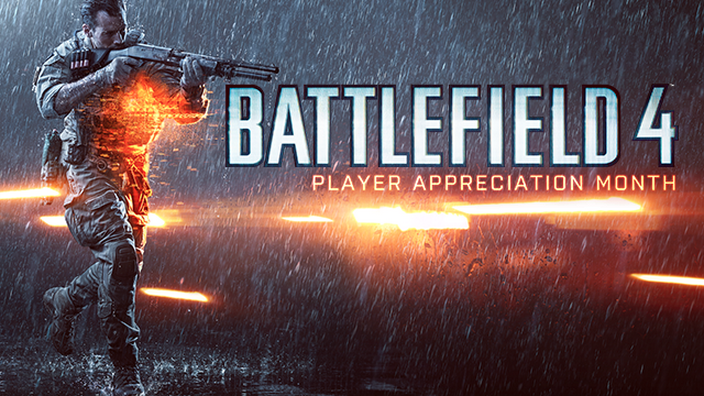 Lastly, Troedsson also touched on a few important improvements coming to Battlefield 4 with more details to come. Lots to look forward to next month! Be sure to keep your sights locked on MP1st for more details as they come.